Mazda hinted that they’re going to reveal more about their latest rotary at the Geneva auto show, so now is the perfect time to come up with my wish list for the next Rx7. Mazda is already on the right path with their SkyActiv technology to keep systems light and efficient. If they use the same strategy with a new rotary engine, we could see some exciting things. Mazda has been talking about laser ignitions for a while now. As a current Rx7 owner, and to the rest of the rotary heads out there, you know the spark plug bills for the Rx7/Rx8 can pile up. Not having to deal with spark plugs or coil packs again would be a blessing in lower cost of ownership. Direct injection is something I’m really looking forward to, for several reasons. 1. Lower chance of flooding out your engine in the case you go brain dead and move your Rx7 in the driveway without letting it warm up or you hold the throttle up to clear out the engine. 2. Better emissions control. This is a big one in my book when it comes to the success of a car. With DI systems, you can make sure the fuel is in the optimum location on the rotor face for the best burn and the most power from the fuel. North America doesn’t get i-Stop technology from Mazda due to fuel-economy testing and regulations. I’m crossing my fingers Mazda brings it, or something like it, along with the rotary. Mazda can use i-Eloop to help out the rotary’s naturally low torque by giving you a boost from a standstill and give you back some fuel economy. Now, the million-dollar question: will it be a hybrid? My guess is no. With the i-Eloop and i-Stop technology Mazda already has available for fuel economy and ignition improvements, adding a hybrid system doesn’t make sense. A hybrid system goes against the idea of lightweight technology and cross-platform technology sharing that Mazda has been focused on. As if I even need to mention this, my money is on a turbo setup in the Rx7, much like the units used on the turbodiesels. 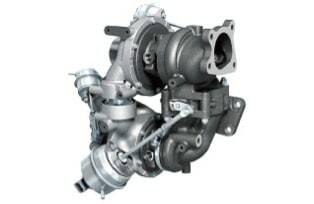 The small turbo on the Sky-D engine is spooling just off idle which gives you the instant hit of torque while transitioning to the larger main turbo. It’s pretty seamless on the Sky-D. Imagine it on a rotary with the exhaust energy. It will be even better. Any other predictions out there? Feel free to post up! 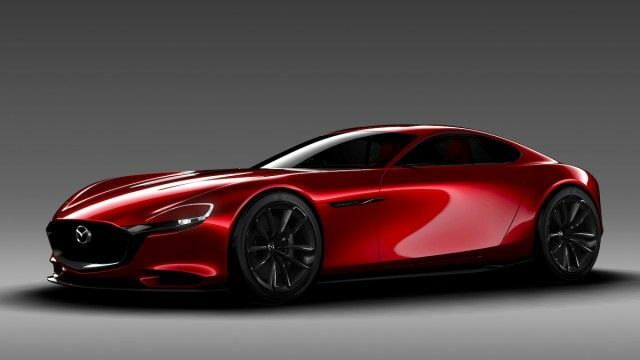 I love to hear other people’s thoughts on what Mazda is hinting at for the future. Once again Motoring.com.au has brought some rotary rumors to surface thanks to an interview with Yasuhiro Aoyama, the General manager of Global Sales and Marketing. So what did Yasuhiro say that is so revealing? When prodded for more info and whether we would see a halo car in 2020 he was quoted as saying: “We will defy convention”. “We have our own definition of sports and our own definition of how to get Jinba Ittai, the oneness between car and driver – and we do not have to necessarily compete with segments or competitors,” he said. 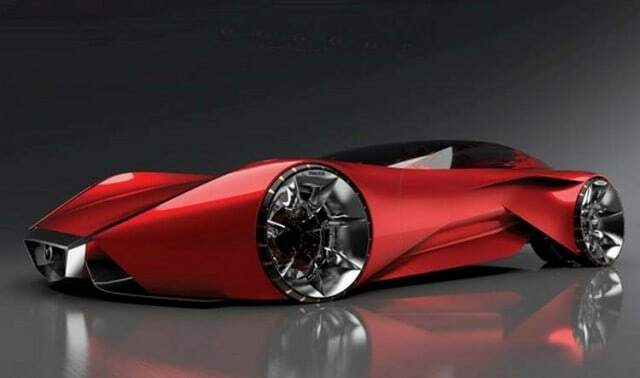 “Lightweight is one of the core elements for our sports cars to have high performance, so all of the vehicles for the next generation will be like this,” he stated.